In today’s world, pretty much every gadget is connected to the internet. 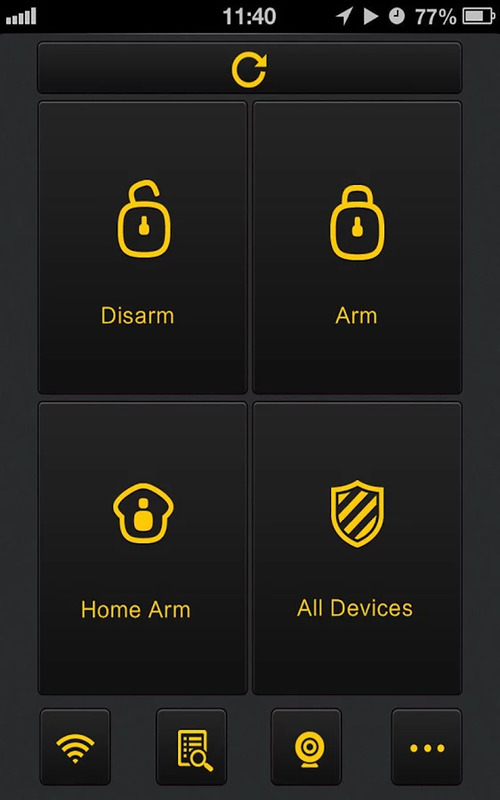 Alarms are no different, and I recently got sent this Wi-Fi enabled Home Security System, from Smanos. Joking aside, the main control unit of the alarm system it made from white shiny plastic with a clear round display at front. It also includes a door sensor, PIR sensor and two key fobs for arming and disarming. Alerts by notification rather than text. 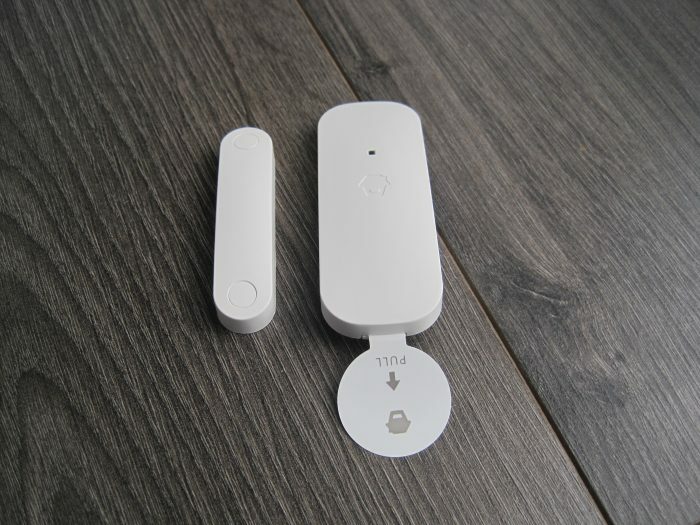 Smart alerts dependant on internet connection. Once I’d unpacked everything, I installed the companion app on my smartphone. Set up was so easy as all the components were pre-paired to each other so it was just a case of mounting the relevant senors and connecting the main control unit to my home WiFi. Again, this is all done through the smartphone app. The conrtol unit also has the ability to have wired connections. 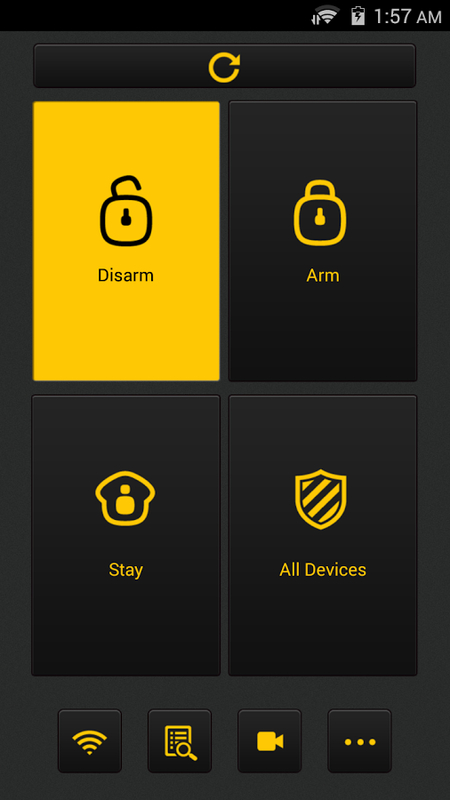 Once all set, arming the system can be carried out in 3 different ways. You can either use one of the supplied keyfobs, the smartphone app or the good old fashioned way – entering your PIN code. Once done, that’s it, you’re good to go. If any of the sensors are triggered a really, really loud internal siren goes off. 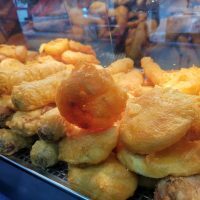 It’s heart-attack causing loud. If programmed, the control unit will dial one of six pre-programmed numbers along with a push notification to the app. I would have liked the ability to send a text message, but I think with some IFTTT dabbling you could get it to work. 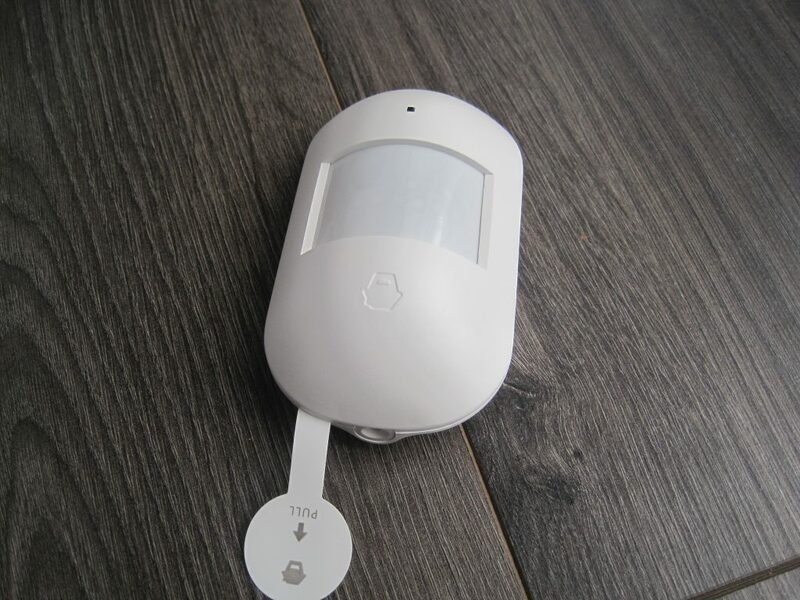 The system is easily expanded and Smaons supply a range of further sensors and even a IP camera – all of which can be bought from the high street retailer Maplin. The starter system starts from £159.99 and various additional sensors ranging from £19.99. This system is a breeze to set up in your home and expand as needed, and the starter pack isn’t that expensive. There’s no need to employ someone to fit it. The only thing I found was that the price can start to creep up if you have a large property. If you lose your internet connection the smart facilities are lost and there is no external siren. However, let’s be honest, who takes a blind bit of notice of a house alarm going off nowadays? 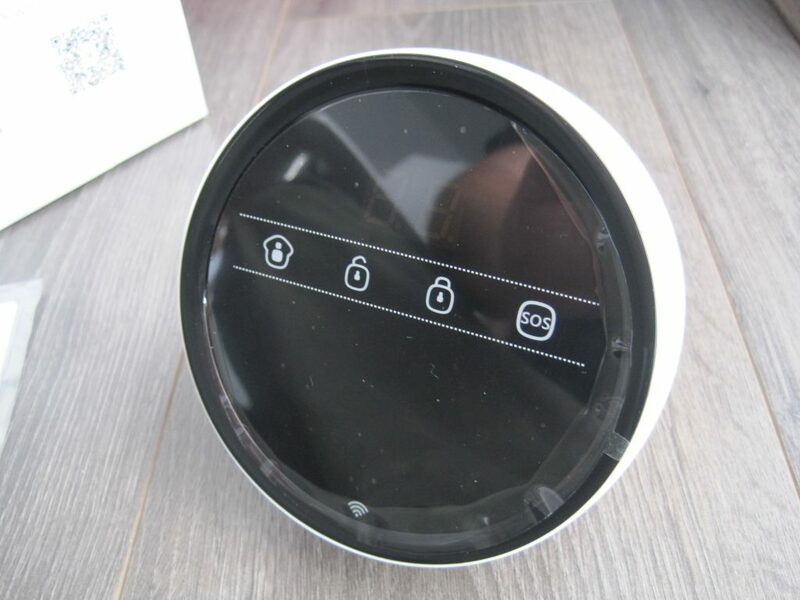 This system is certainly one to consider if you want to smartly protect your home and add a large dollop of smart intelligence. In today's world, pretty much every gadget is connected to the internet. 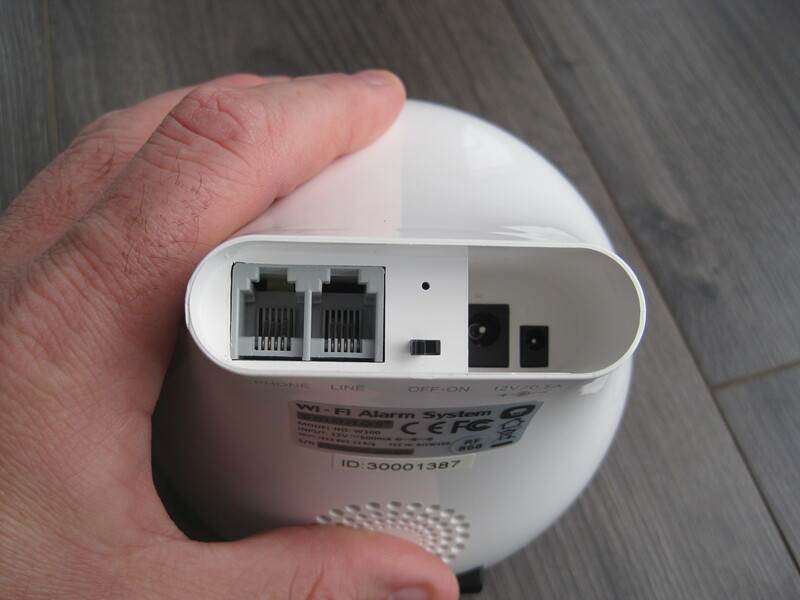 Alarms are no different, and I recently got sent this Wi-Fi enabled Home Security System, from Smanos. Whats In The Box: Upon opening the box I was met with the main control unit. It looks like something out of "2001 - A Space Odyssey" and reminded me of the HAL 9000. This was ok unless it was going to lock all the doors in the middle of the night. :) Joking aside, the main control unit of the alarm system it made from white shiny plastic with a clear round display at front. 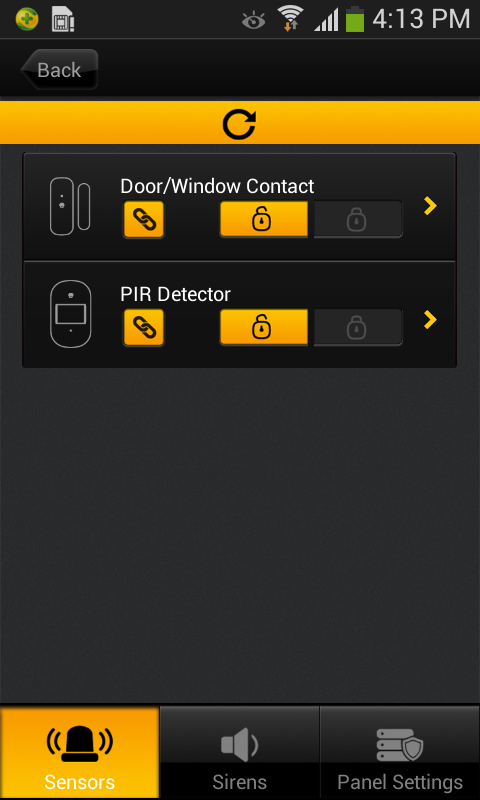 It also includes a door sensor, PIR sensor and two key fobs for arming and disarming. 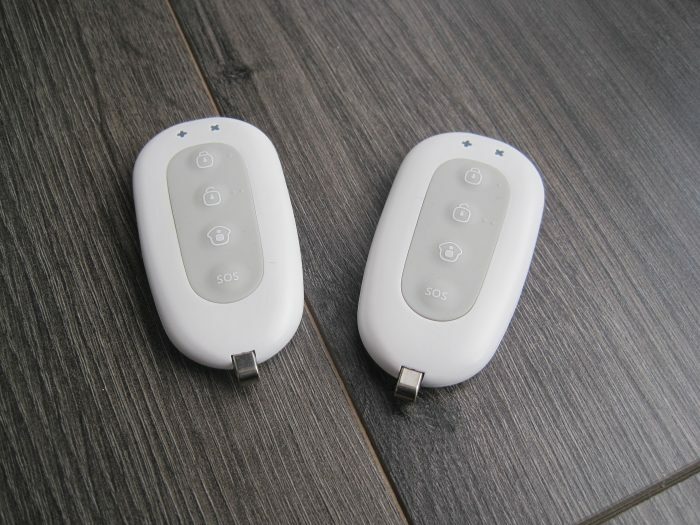 Specs Wire free with quick and easy set up Wireless alarm system that connects via your telephone line and Wi-Fi network • Controlled with your smartphone using the Smanos W100 App • Contains 1 PIR sensor and can be expandable up to 30 sensors and 10 remote controls • Store up to 6 telephone numbers • Operational range up to 80m • 110 dB siren built in to the control panel that can be set for 1-9 minutes Good Points : Well designed and stylish Extremely easy to set up Loud internal siren. Easily expanded. Nice companion app Bad Points : Alerts by notification rather than text. No external siren Smart alerts dependant on internet connection. In Use: Once I'd unpacked everything, I installed the companion app on my smartphone. 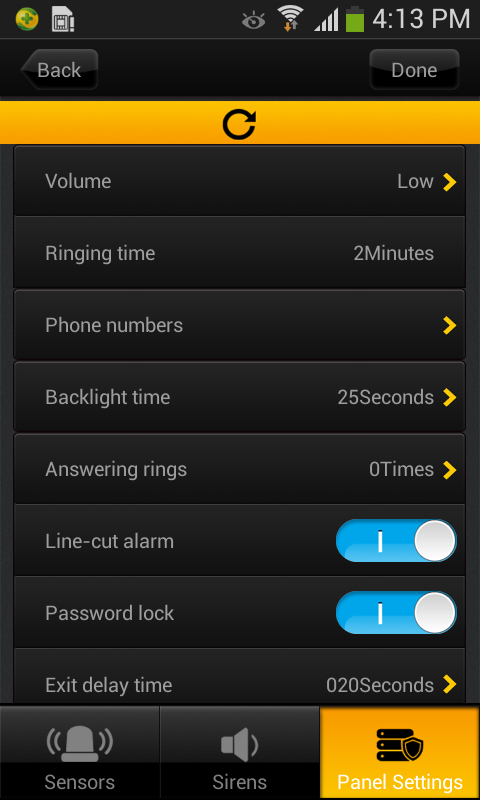 A clever alarm system which is a breeze to install and use.